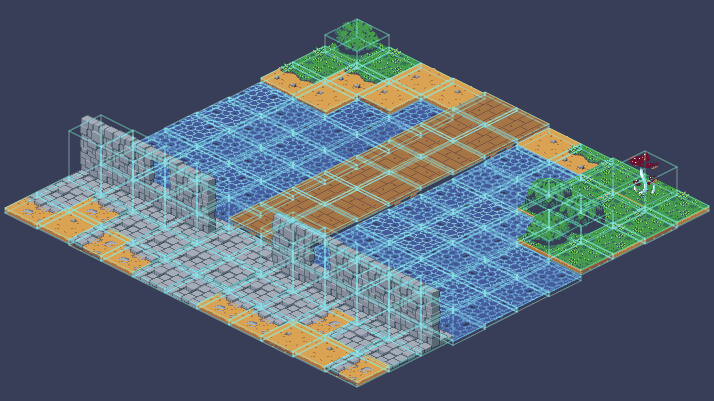 Awesome isometric projection plugin supporting physics. Scale up your phaser game without losing the crisp pixels. Simple and cool screen shake effect for your phaser game.